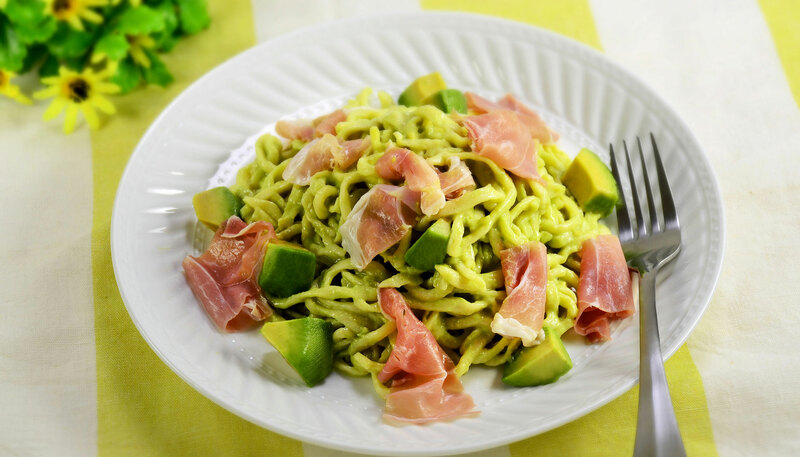 This is a go-to recipe for a delicious cold pasta dish! 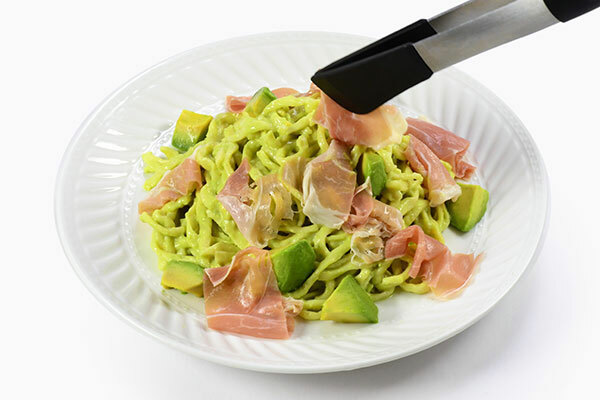 Homemade pasta is coated with a creamy sauce made of avocado, garlic and lemon juice, then topped with prosciutto and more avocado! Make the pasta. Make sure the kneading blade(s) are properly attached. 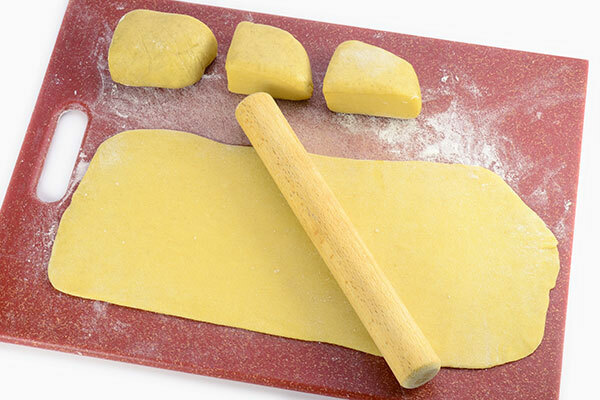 Add Homemade Pasta Dough ingredients to the baking pan in the order listed. Place baking pan into the Home Bakery, close the lid and plug the cord into the outlet. 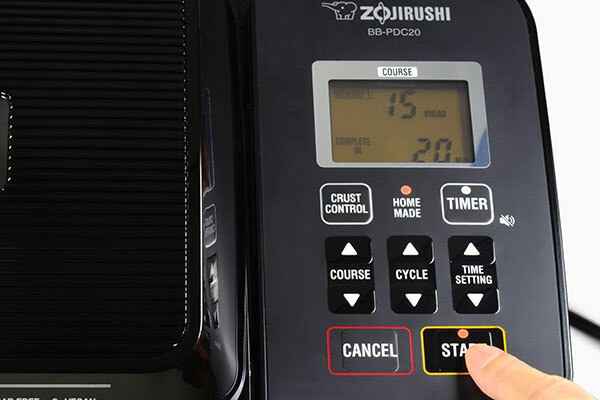 For BB-PDC20/BB-PAC20 model, select HOME MADE course. 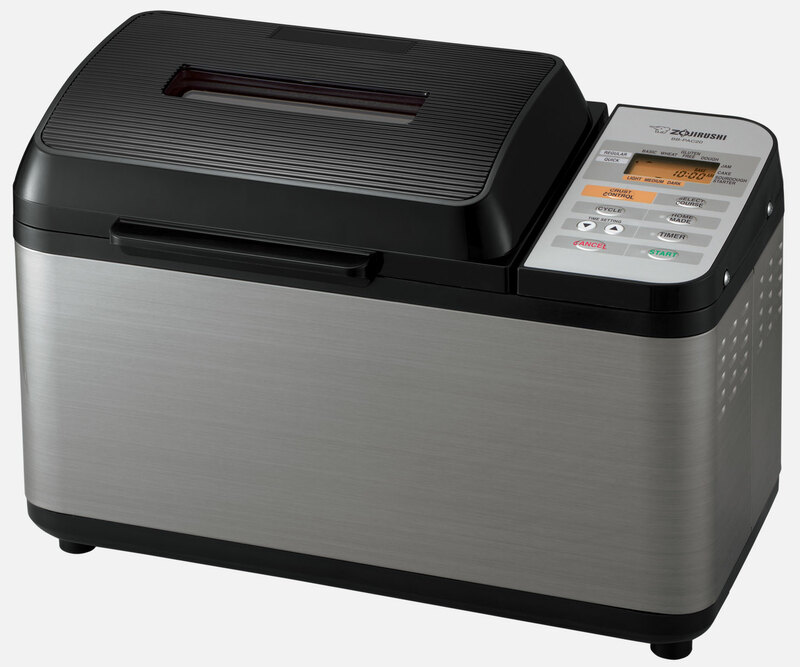 Press CYCLE button turning OFF the following: Preheat, Rise 1, Rise 2, Rise 3, Shape, Bake, Keep Warm. Select KNEAD cycle. 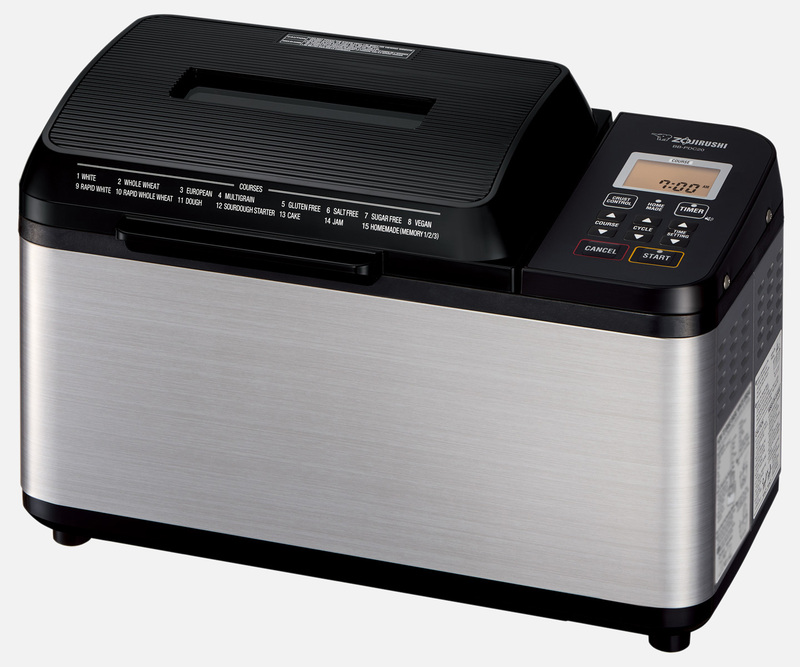 Press and hold TIME until the display shows 0:20. Then press CYCLE twice to record. For BB-HAC10 model, select COOKIE/PASTA DOUGH course. Press START. 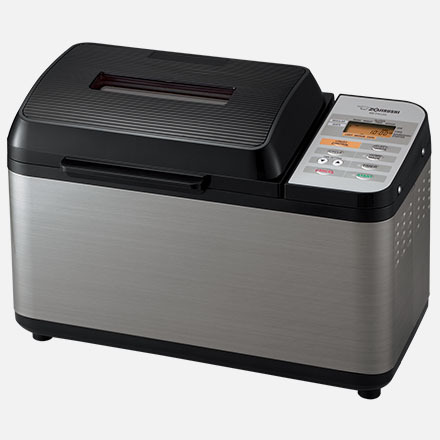 When the Home Bakery completes kneading, press CANCEL and remove dough from baking pan. Divide the dough into 4 equal pieces and shape into balls. 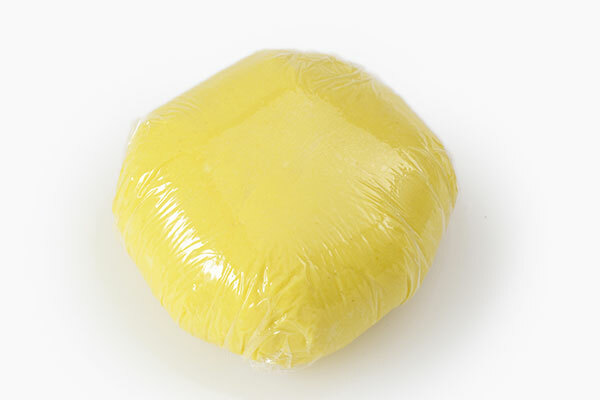 Cover with plastic wrap and let it rest for an hour in the refrigerator. Place dough on a lightly floured board. For BB-PDC20/BB-PAC20 model, roll each section into 1/16” thick sheets. 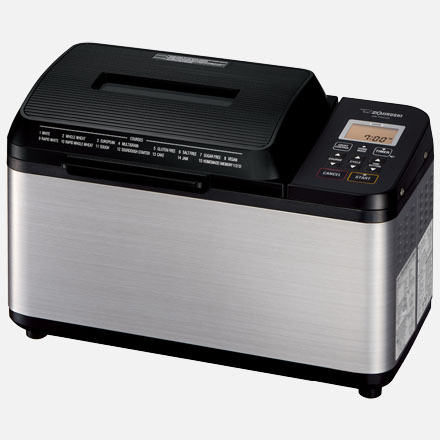 For BB-HAC10 model, roll the dough until 1/10” thick. 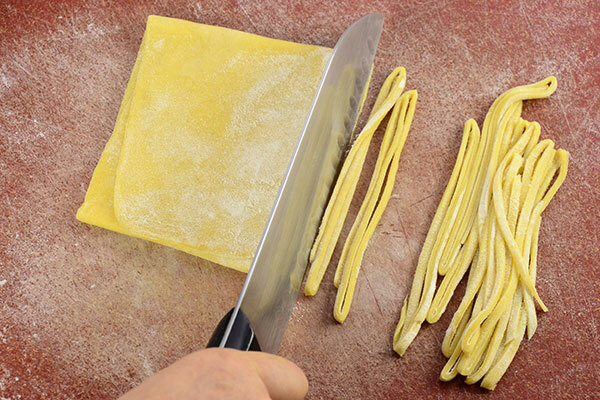 Lightly flour the dough, fold in 3 and cut lengthwise into 1/8” wide pasta. 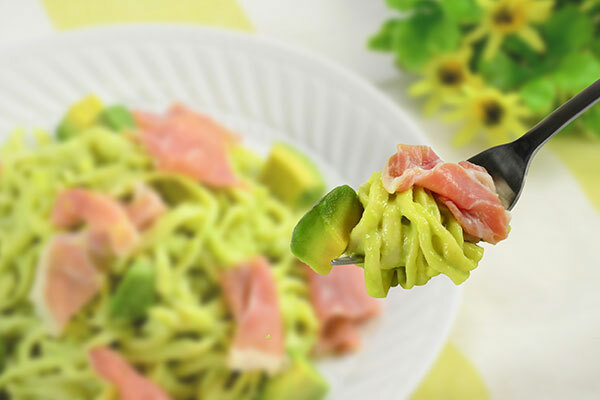 For BB-HAC10 model, lightly flour the cut pasta again, and leave some space between the pasta to allow it to dry for 1 hour. Cook the pasta. Add 1 tablespoon of salt (not included in the ingredients list) per every quart of water. 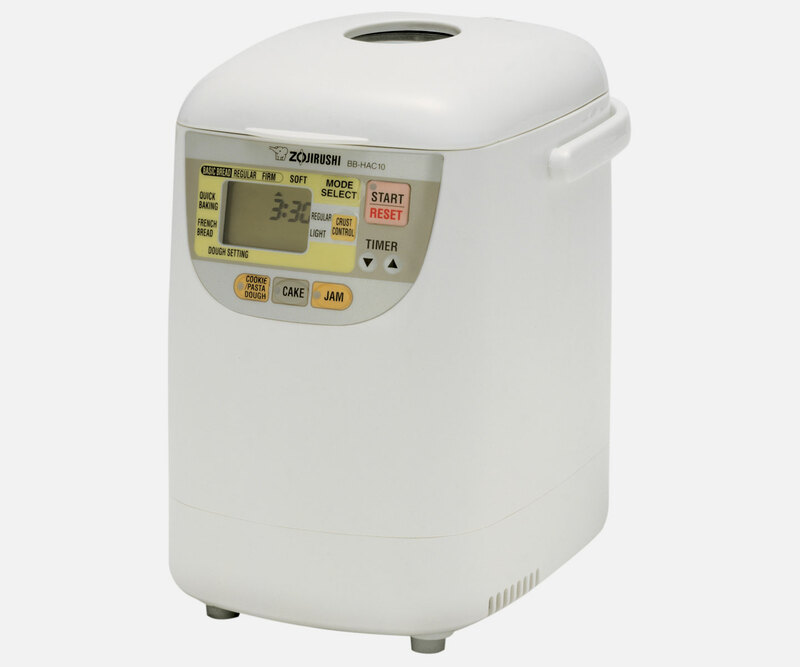 For BB-PDC20/BB-PAC20 model, boil pasta for 3 to 5 minutes. 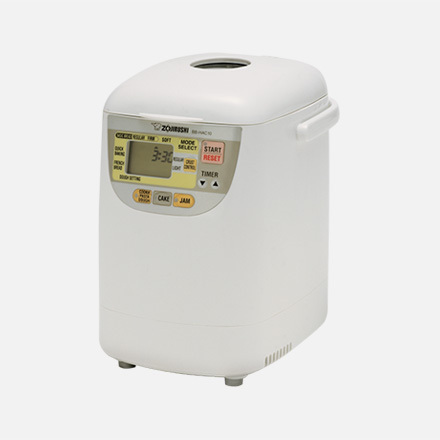 For BB-HAC10 model, boil for 2 to 3 minutes. 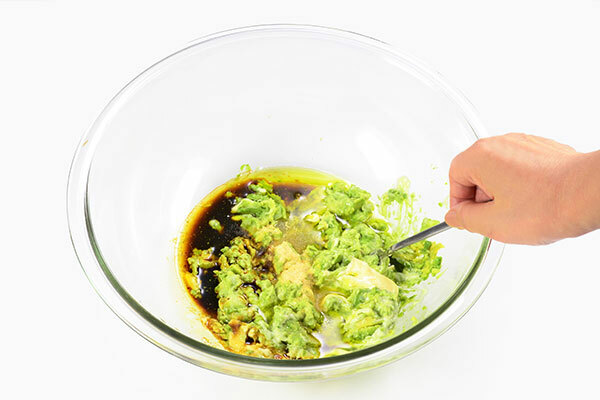 While the pasta cooks, make the avocado sauce. 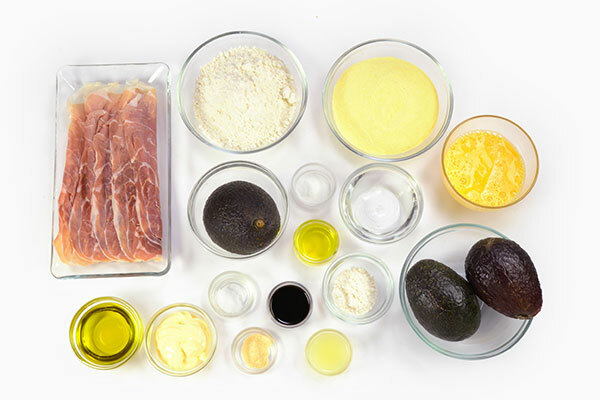 Place avocado for sauce into a large bowl and mash with a fork, add mayonnaise, olive oil, garlic powder, lemon juice, soy sauce and salt. Mix well, then set aside. 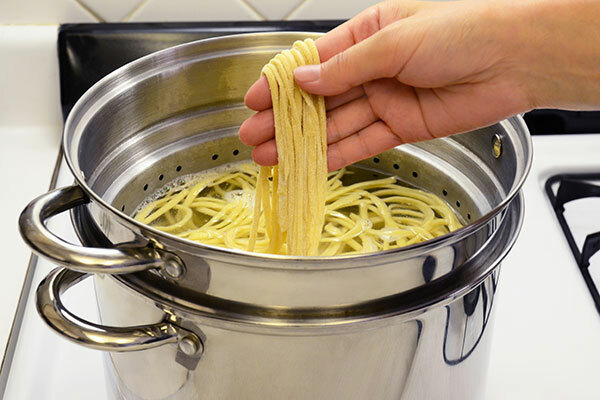 Remove pasta from the boiling water and place into an ice bath (not included in the ingredients list). 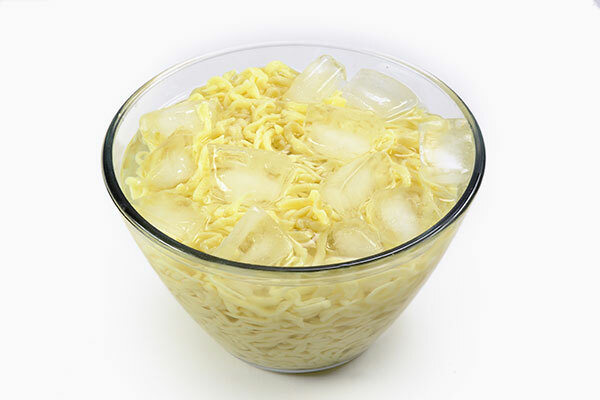 Keep the pasta in ice water to cool completely, then drain well. 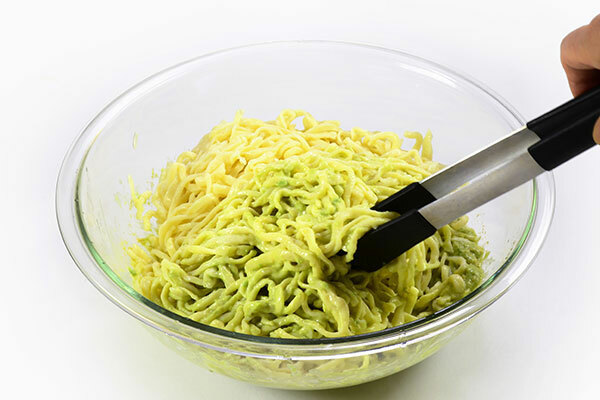 Add cooled pasta to the avocado sauce from step 6 and toss to coat the pasta. 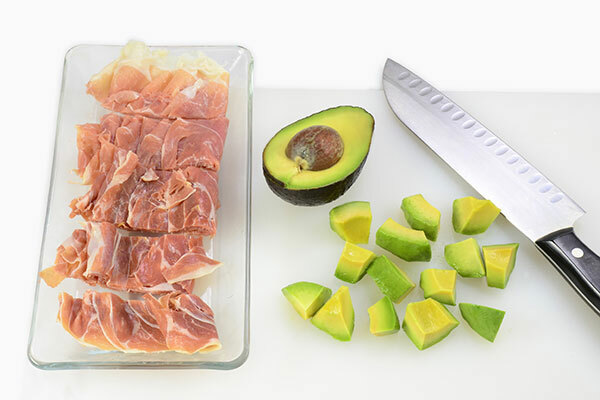 Dice avocado and slice prosciutto into bite-sized pieces. Plate the pasta and add the topping.